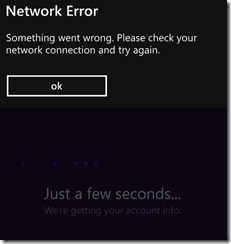 How to solve Microsoft Band "network error something went wrong"
The error message is indeed vague and has left the users in a lurch. The problem here seem to be the region settings, Microsoft Band was released only in selected regions and if you are using the band outside of these regions the error message pops up. Yet another pain point is that the companion app will not appear on the store and even for this you need to indulge in a little workaround. How to get the Microsoft Health App on Windows Store? 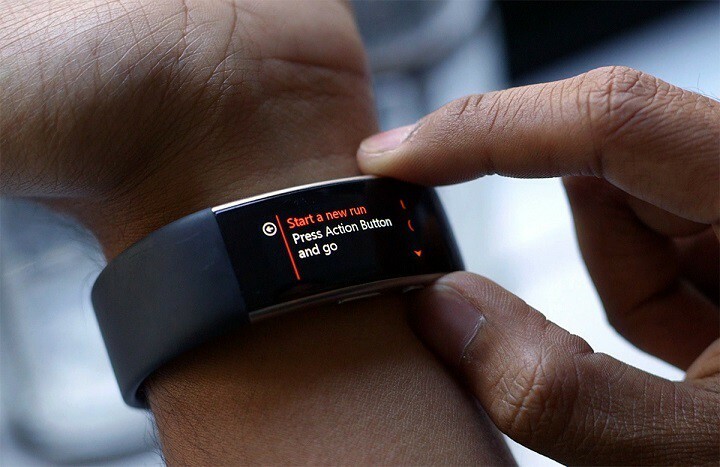 The companion app is quintessential, be it the Microsoft Band or any other fitness bands. In order to download the Microsoft Health App from the Windows Store one needs to change the Country/Region to “United States” or other regions wherein Microsoft Band is supported. Once this is done the Health app should appear on the Windows Store and you should be able to install and run the app. Another possibility is that your phone’s primary language may not be English (United States.) Once again you can head over and change the language settings. The troubleshooting methods above are primarily for the Windows phone, however, one can try the same on Android and iOS devices as well. Breaking it down, the primary culprit here is the language setting of the device, be it any operating platform try toggling with the settings. Another possible issue is also a flaky Bluetooth connection, yes Microsoft Bands are known for having Bluetooth connection issues. All said and done its only fair to warn you about the consequences of changing your Region and language. Expect things to go topsy-turvy, the Cortana language changes, the Netflix region changes and moreover the updates will roll out in accordance with the newly set Region. The best way to stay out of this mess is to use the desktop app/web dashboard which apparently hasn’t inherited any of the problems.